This item is a power distribution board for CC3D and NAZE32 flight controller, featuring mini size and light weight. It has exactly same size and hole location. 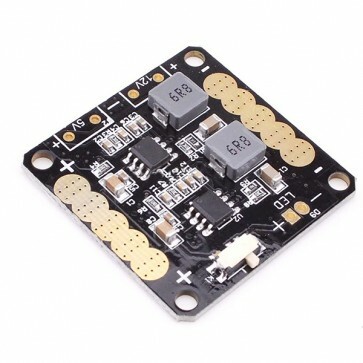 - Suitable for: 250 mini racing quadcopters, such as QAV250, tarot TL250, etc.